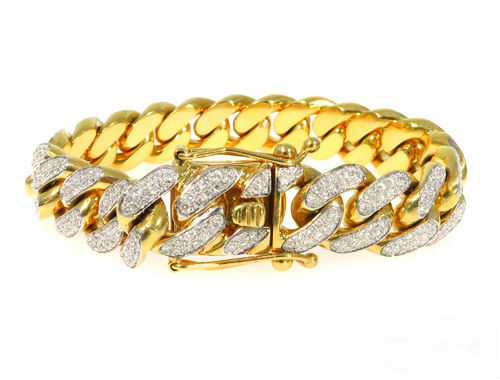 Diamond Cuban Link Bracelet In 14k Yellow Gold At The Best Prices Ever. Regular price: 14809 Gemone Diamond In stock! Order now! 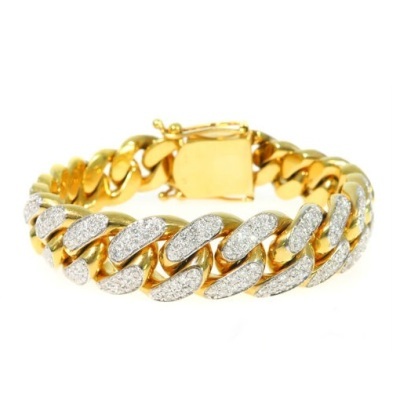 8.00 ct Diamond Cuban Link Bracelet in 14k yellow gold to rock and hot your look. This elegant diamond bracelet can be worn every day or for special occasions. SKU: GD 1837. 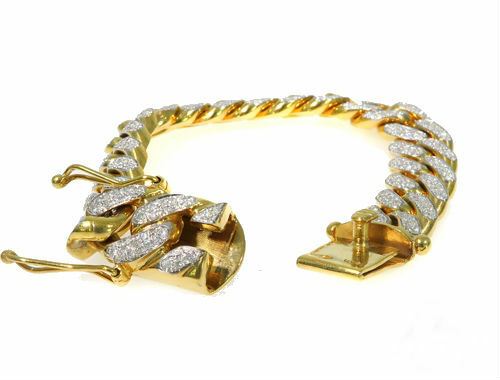 Categories: Diamond Bracelets, Diamond Jewelry, Hip Hop Diamond Bracelet, Hip Hop Jewelry. Tags: cuban diamond bracelet, diamond cuban bracelet, diamond cuban link bracelet, diamond hip hop bracelet, hip hop bracelet, miami cuban link bracelet. 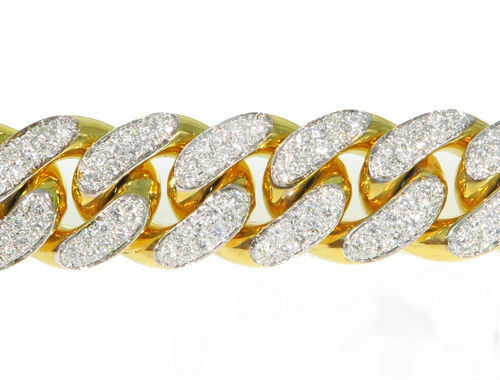 Get a new look with our Diamond Cuban Link Bracelet In 14k Yellow Gold. The Cuban Link Desing has set fire to many designers to make it for their customers. And so we are back with more of our Cuban link chain designs in bracelets and necklaces collection. These chains are famous because of their unique interlocking pattern design. 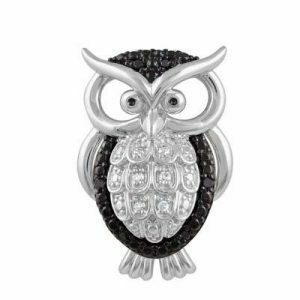 These design is similar to any other men’s design but has gained quite a popularity in the hip hop jewelry industry. The chain features round brilliant cut petite diamonds set in every pattern which makes the design hottest than ever. The diamonds consists of SI clarity and G/H color which are perfect for any diamond jewelry to take the shine. Wanna know more about the Diamonds and its 4 C’s Then you can read the blog in the Link below. This really firey Diamond bracelet is made of 14k yellow gold that weighs 151.30 Grams. There is total 8.00 carat of tiny diamonds set over the surface prong setting on the Diamond Cuban Link Bracelet that adds up a forever shine to it. 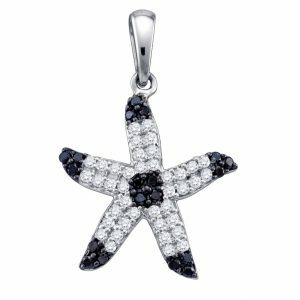 As a leading hip hop jewelry manufacturer we understand the wants of our customers and so we offer them the free customization service. Yes, you read that right we won’t charge you a single penny if you want to make a change in this bracelet. So if you want us to make a change in this bracelet design then you are free to mail us anytime. 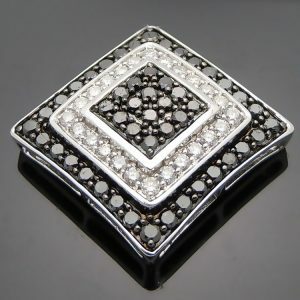 Whether that change is in the gold color or diamond color we are ready to make it for you. We understand our customers so well and hence are ready to serve them 24/7.